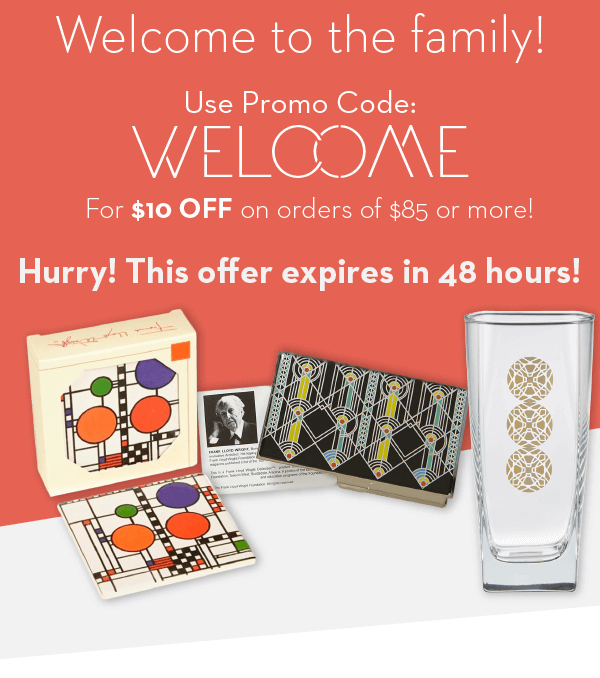 Your satisfaction with your purchase from shop.franklloydwright.org is of the utmost importance. To ensure that you love your items we work very closely with our suppliers to design and produce products that are of the highest quality. If you are not completely satisfied with your purchase, please contact our Customer Care Department by phone (888)348-9210 or via email customercare@franklloydwright.com. Once your return package is received we will reimburse the credit card you used to make your purchase. You will be reimbursed for the purchase price of the item(s) less shipping. In most cases, the return credit will appear on your next credit card statement in the next regular billing cycle. If you are returning a gift, an online shop.franklloydwright.org eGift Card will be issued in lieu of a refund. 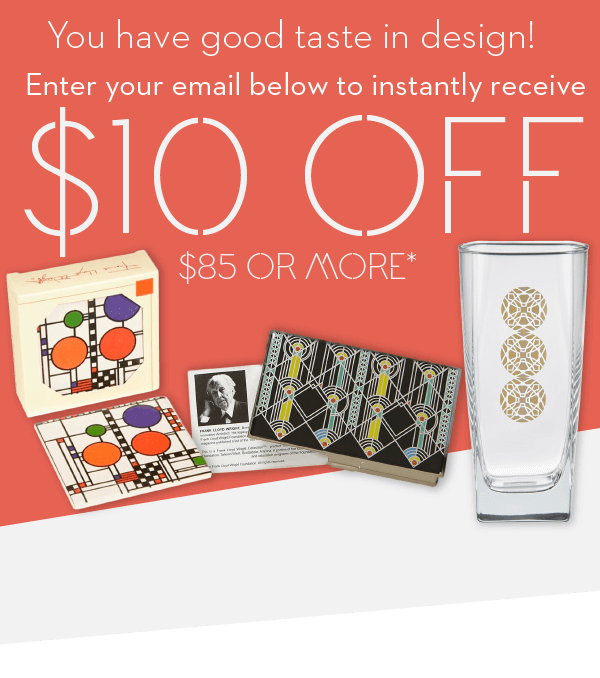 Any returns made 30 days past the original purchase date will be honored with a shop.franklloydwright.org eGift Card in lieu of a refund.